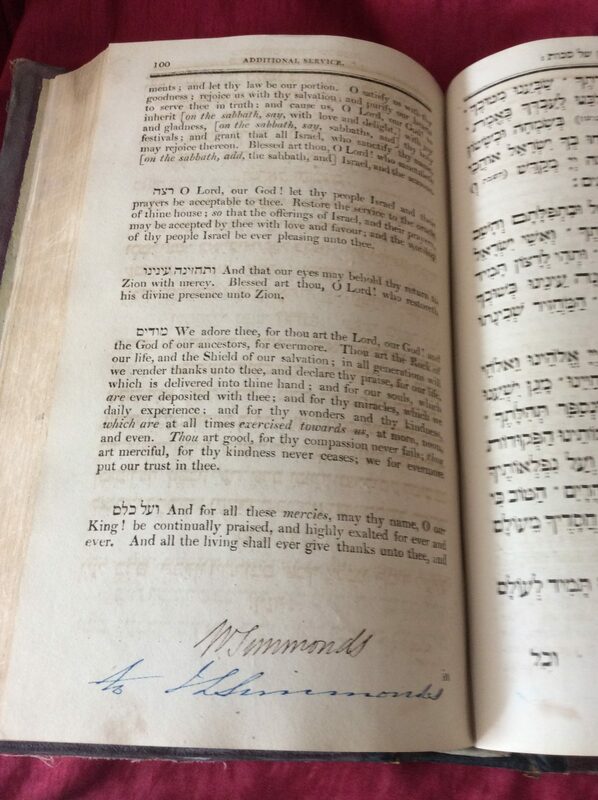 Phil Kirby, who is now the proud owner of the book, has kindly contributed 3 pages from the Simmonds Family Prayer Book, along with the following observations. 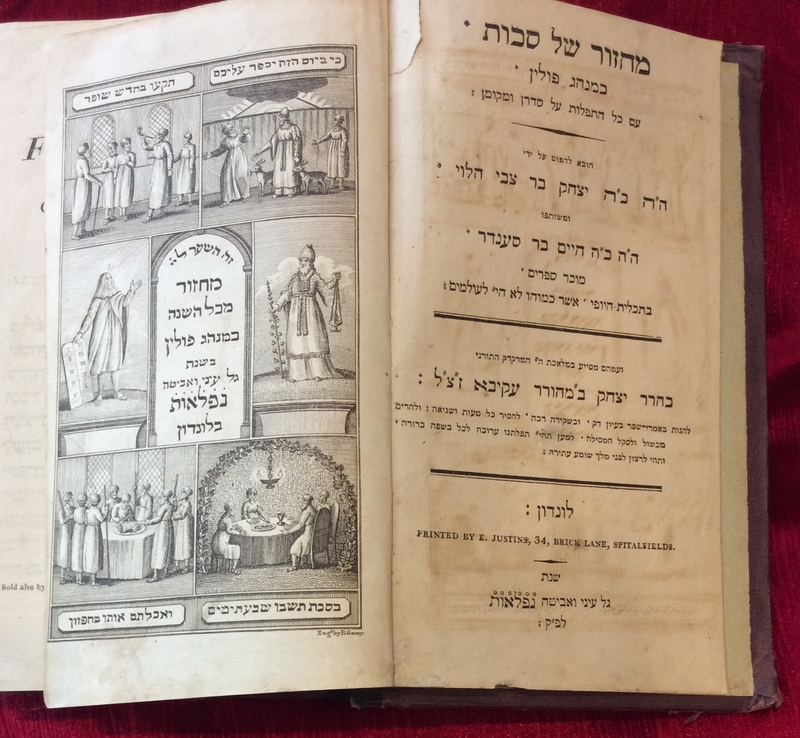 Wolf Simmonds and his son Judah Lee Simmonds who are recorded in the prayer book appear in the Borough Synagogue records. Wolf aka William Simmons aka Simmonds was President in 1826/27 and his son Judah Lee an officer in 1867. 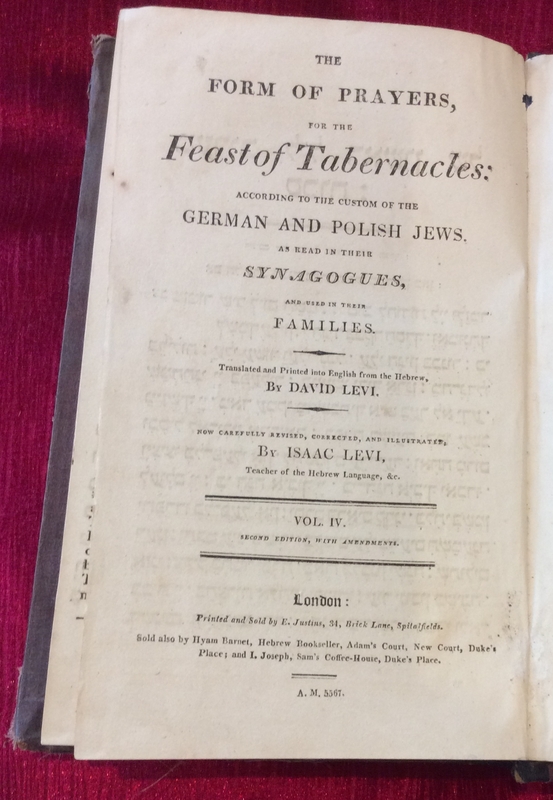 Other Simmonds who were in Hamburg and the West Indies sons of Wolf and Eve Jacobs contributed to the Borough New Synagogue. 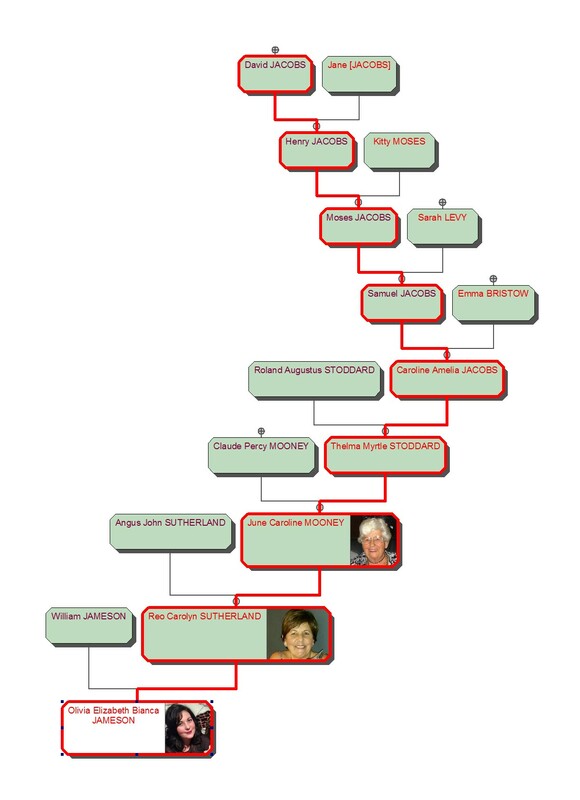 I was recently contacted via the family tree database by Olivia Jameson. Liv and her family are descendants of Samuel Jacobs who went to NZ via Tasmania and Australia. June very kindly sent me some family photographs, these have been added to the Photo Gallery in the New Zealand Jacobs section.